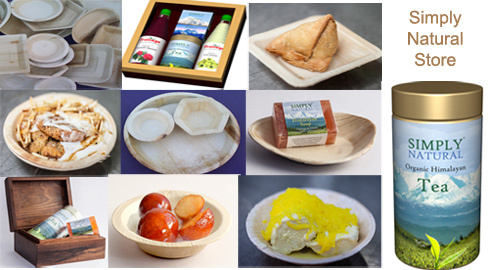 Our entire range of eco-plates are only made from Areca, Coconut and Palm leaves without harming them, they are purely natural, biodegradable, and economical which is good for us and good for the health of our Mother Nature. Our disposables do not add to global warming and are healthy even if consumed by any animal. 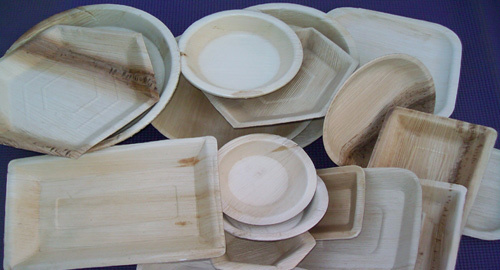 These hygienic, non-odorous, non-toxic, light weight plates and cups made out of Areca leaf are environment friendly, 100% biodegradable and compostable. 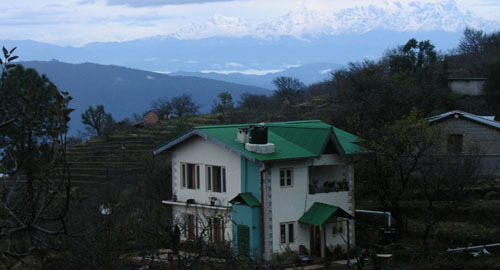 We welcome you to come & stay at our beautiful range of HOLIDAY HOMES surrounded by the mighty Himalayas in Uttaranchal State at 8K ft in our own organic fruit belt with a variety of naturally grown juicy fruits like Apples, Plum, Strawberry, Apricot, Walnuts, Peach and of course, the fresh green vegetables .Yes, you are going to like them all……….for sure. It’s a commitment, not a promise.The cottages and bungalows are tastefully made and we commit you home like comfort, traditionally cooked food and home like stay. Simply Natural Store is all about bringing you varieties of Natural & Organic products at an affordable price. Simply Natural team is dedicatedly working with the marginal farmers of Himalayas to bring down their commodities to the maximum number of people which will help these farmers to uplift their lifestyle. Simply Natural welfare Foundation focuses on core areas of saving Himalayas from getting polluted, promote organic farming in Himalayas, save Himalayan Rivers, Education for all and Health for all. A small village “Hartola” in the foothills of the Himalayas in Kumaon region of Uttarakhand is witnessing it’s change with the help of our dedicated team of villagers, marginal farmers and professionals.